Since the event’s first edition in 1982, barring three years, winners in the solo category at Race Across America (RAAM) have finished the roughly 4800 kilometer-ride across the United States, in eight to nine days. Of the three exceptions, 2013 and 2014 were notable for time to completion dipping below eight days. 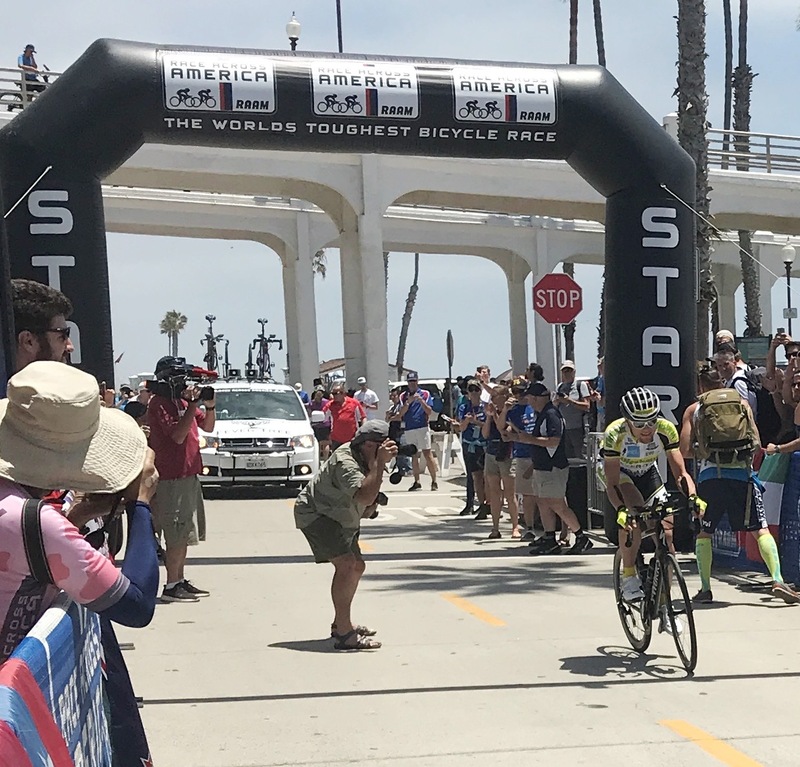 In 2013, Austria’s Christoph Strasser marked his second triumph (he has won RAAM four times so far), completing the event in seven days, 22 hours and 52 minutes. In 2014, he brought that timing down further, winning RAAM in seven days, 15 hours and 56 minutes. Going by the above, Sunday (June 17 in India) would be half way to past half way – in terms of time taken to completion – for the leaders of RAAM’s 2018 edition. Checked at 10.03 PM on Sunday – that is four days, 21 hours and approximately 33 minutes after the race commenced in the US – Strasser was ahead of the rest, having covered 1980.1 miles (3187 kilometers). Placed second with 1703.4 miles (2741 kilometers) covered, was Luxembourg’s Ralph Diseviscourt. 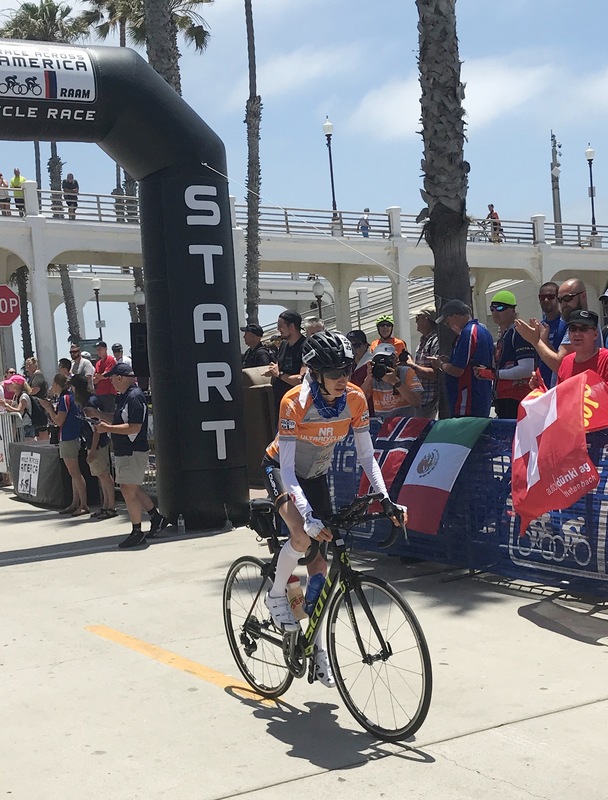 He had finished RAAM in 2016 becoming in the process, the first person from his country to do so. In third place overall was Austria’s Mauerhofer Thomas, who had covered 1654.3 miles (2662 kilometers). Against the gap of nearly 280 miles separating Strasser from the rest, three riders appeared clustered around the segment of 1700-1600 miles covered. Besides Diseviscourt and Thomas, the third person was Switzerland’s Nicole Reist. The leader at this point among woman cyclists, she had covered 1612.8 miles (2596 kilometers). Kathy Roche-Wallace of the US had covered 1225.4 miles (1972 kilometers) while Seana Hogan, also of US, was at 1199.4 miles (1930 kilometers).